A House panel on Thursday met to discuss ways to boost private missions to the moon. 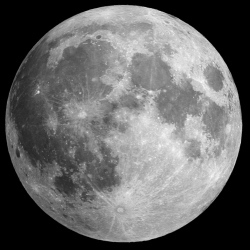 If all goes well in the space tourism economy, tourists will be able to book a flight to the moon within the next decade. Moon Express has become the first private firm to win US approval for an unmanned mission to the moon. The plan is to send a suitcase-sized lander to the moon in late 2017.